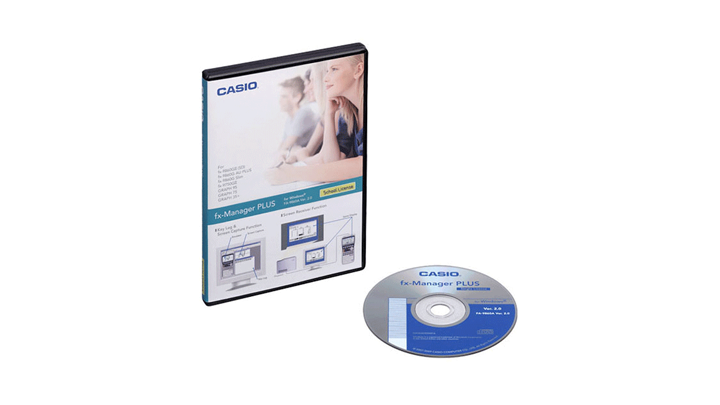 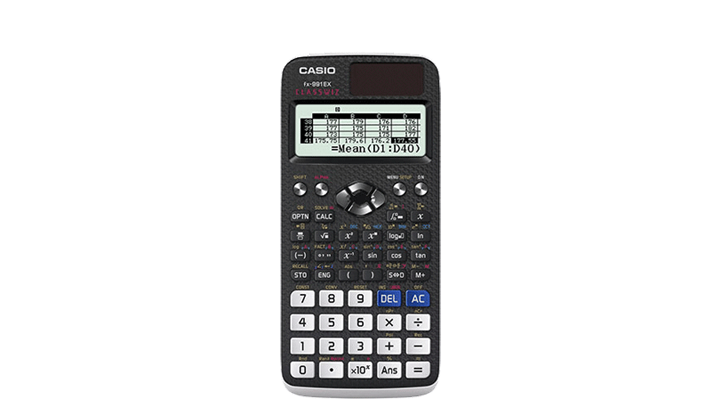 Advanced calculators for further education and professional use. 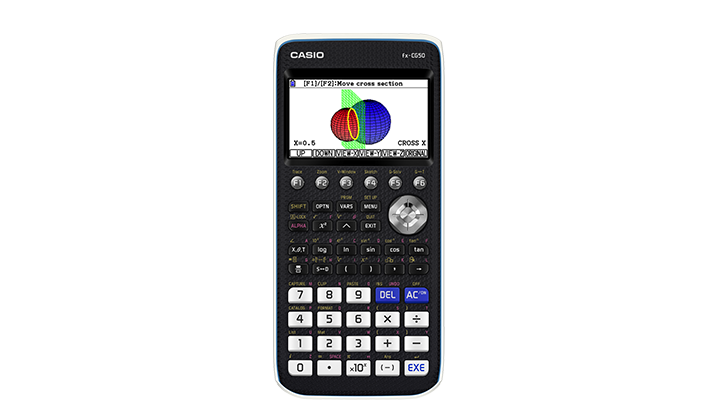 Intuitive calculators designed for your students math success. 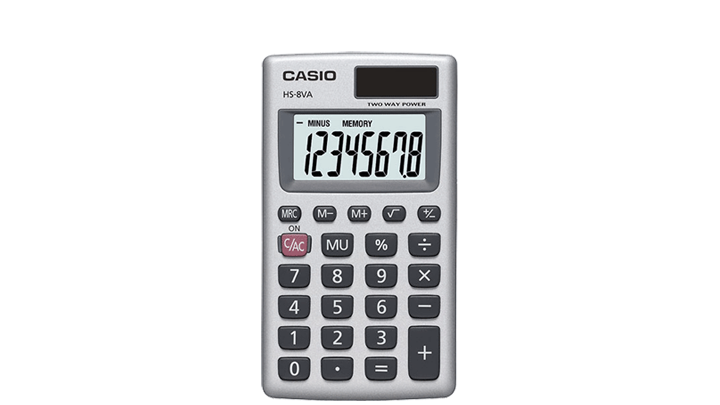 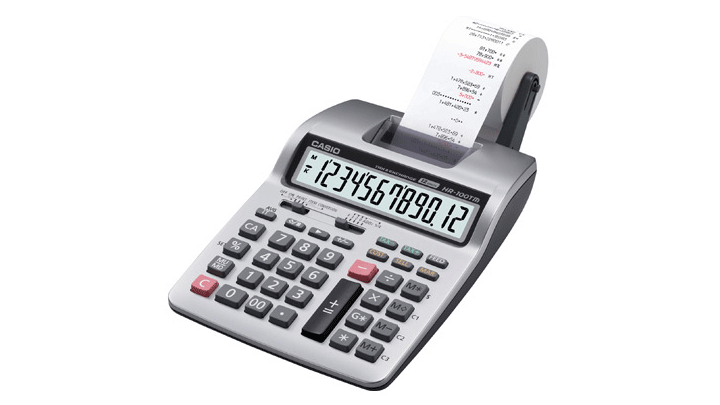 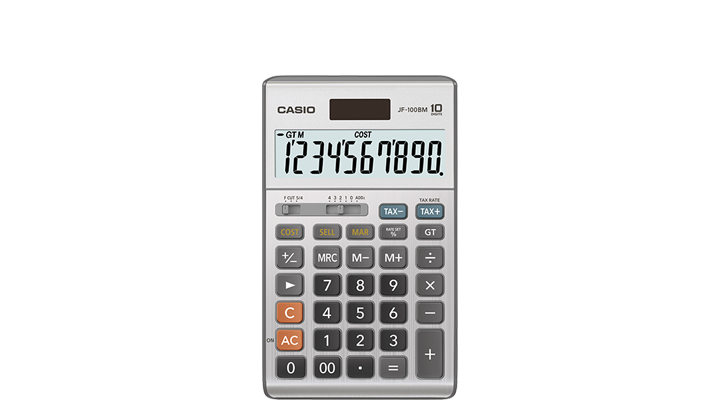 General purpose handheld calculators for everyday use. 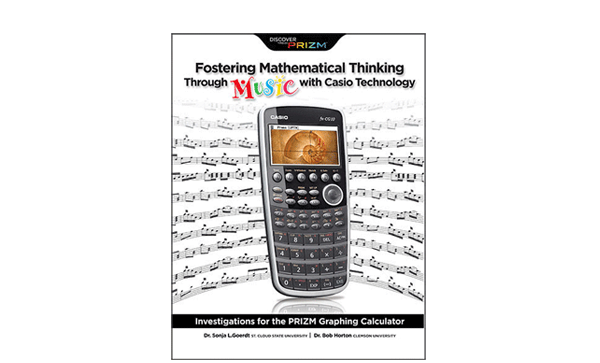 Lessons and activities created for teachers, by teachers.